I AM NOT HERE TO TAKE PART. I AM HERE TO TAKE OVER. Mark started playing darts in 1991, a few of his workmates at the time played darts locally in Coventry and he decided to tag along. From there he joined his local pub team (The Devonshire Arms in Wyken, Coventry) He started to go and watch his mates Nick Gedney and Pete Allen play for Warwickshire County. They both encouraged Mark to join a Super League team to enable him the chance for selection for the county. He finally made his senior county debut in 1993 and after playing for 4 consecutive years at this level he stopped playing in 1997. After a break from the game for 13 years he came back in 2010 and joined the county circuit again and after his most successful year at this level in 2011 he was rewarded with his selection to the England squad. He made his England International debut at the British Internationals in Cardiff in April 2012. He has been a regular member in the international team since. However, the floodgates didn’t open and Mark had to wait another four years for his second tournament victory, the England Classic, in which he upset Dutchman Wesley Harms in the final. The following year was a fruitful one for Mark, for he won the Lincolnshire Open and the British Open. He qualified for his first World Championship in 2016, losing to defending champion Scott Mitchell in the second round and it was another Scott - Waites, this time - who ended his journey last year. 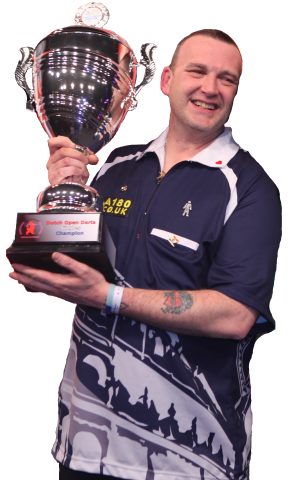 Mark is also back to back Winmau World Master runner up for 2016/2017 and the 2018 Isle of Man Classic Champion he beat the current World Champion Glen Durrant in the final 5-4. 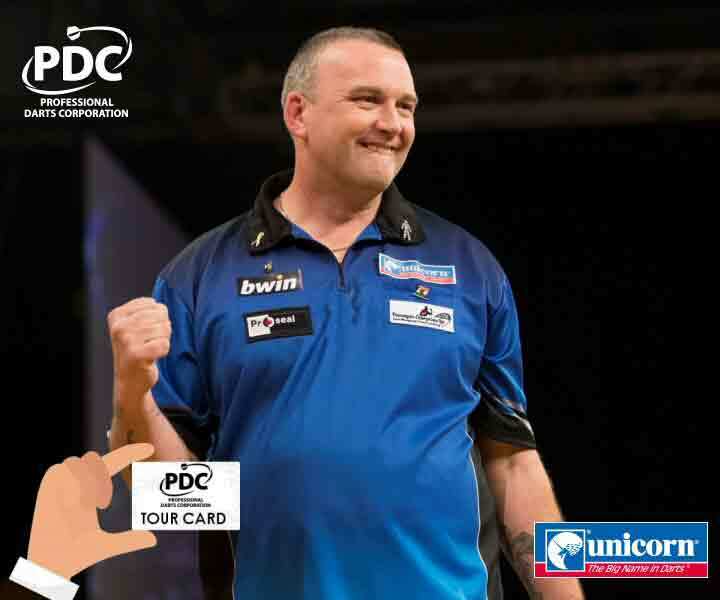 In January 2019 Mark attended the PDC Q School and won a two-year PDC Tour Card to compete on the more lucrative PDC darts circuit. Mark’s best mates in darts are Wesley Harms, Richard Veenstra and Daryl Fitton, he is an engineer by trade, plays a bit of golf in his spare time and his darting hero is the great Phil Taylor. Mark qualifies for the upcoming European Tour Event. 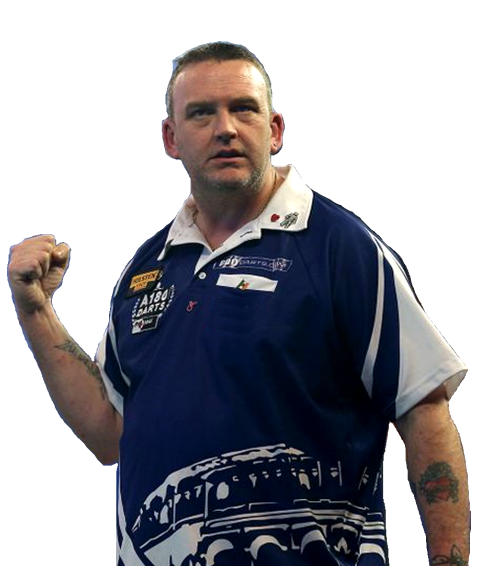 Mark earned his place in the Euro Qualifiers 6 beating Mark Webster 6-1 to secure his European Tour place. Mark’s new Unicorn darts seem to be working well. Mark hit his first 9 dart leg against Adam Hunt in the PDC Players Championship Round Nine. Mark went on to win 6-3. You will be able to purchase your own set of Mark McGeeney Unicorn darts later this year. Mark attend PDC Q School. The second of four days of action saw almost 400 players battle it out to win a coveted two-year Tour Card, with the final two players from each day winning a Tour Card automatically and ranking points allocated to other players to form the UK Q School Order of Merit. Mark said: "It's a huge relief for me, my whole year has been building up to this,"
"Everyone said Q School would be tough but for me, this is why I play the game, I want to compete with the best of the best. "I loved playing in the Grand Slam and now my goal is to play at Ally Pally and the Winter Gardens and test myself against the world's top players." Sponsorship can be of any form, but above all you can guarantee Mark will be the best ambassador for your company. With TV, Newspaper and sport magazine exposure sponsoring Mark will give your company exposure to a wide and varied audience. Marks success on the darts oche means he achieves good TV coverage in the UK and on Overseas TV channels. If the event isn’t broadcast via TV then it usually is via internet broadcast. The main event the BDO World Championships is broadcast currently via Channel 4 and BT Sport. Other events via other Freeview Channels. 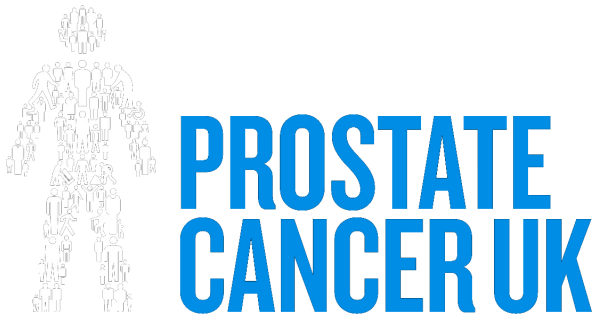 There are numerous ways to sponsor Mark. Shirt Sponsorship is one of the main ways. With Marks success your company will be exposed to millions of dart fans and TV viewers alike. A favourite with the fans Mark always gives his time to his followers and to the youth of the sport. The former BDO World No.1 joined the PDC in January 2019 after winning a tour card at the PDC Q School. Mark had a successful BDO career winning back-to-back Dutch Open titles and runner-up in the World Championships and Winmau Masters twice. Mark was also part of the very successful England squad from 2012 until he joined the PDC. You can now book Mark for a darts exhibition or to present your darts events trophies. 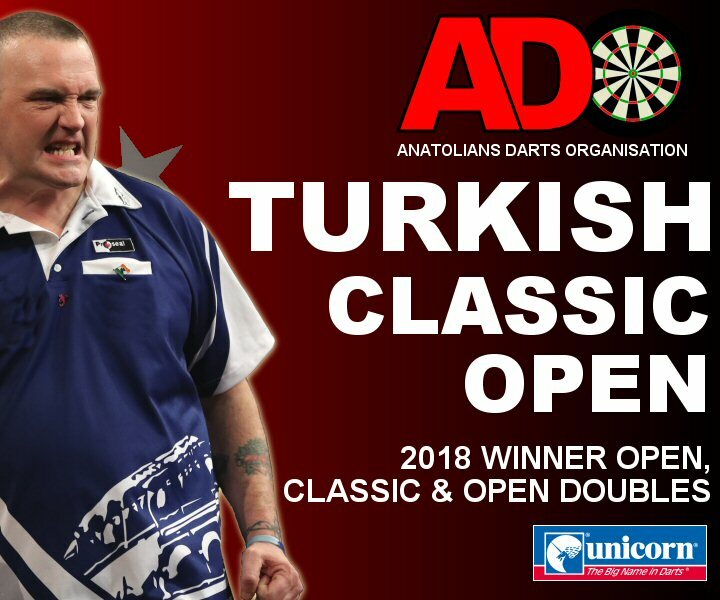 Mark, known as ‘Gladiator’, is one of the most recognised Professional Darts Players on the Darts Circuit, a regular on our TV screens and a larger than life character.